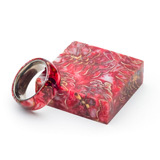 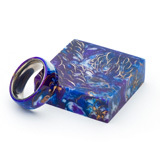 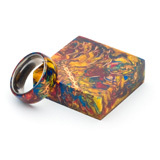 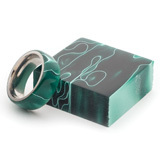 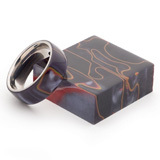 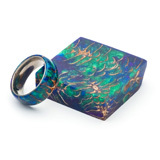 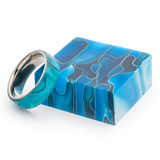 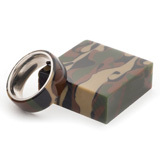 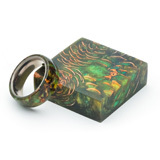 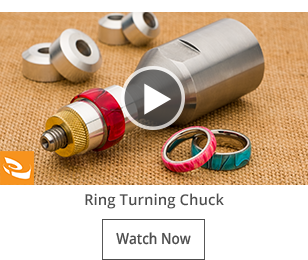 Want to turn a custom ring? 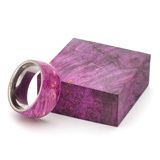 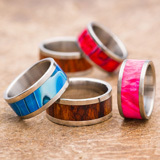 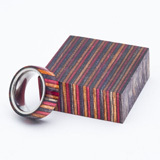 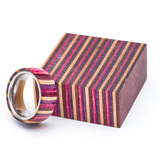 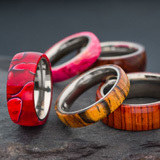 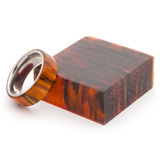 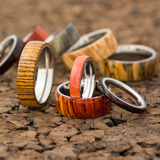 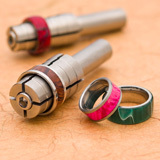 Try making a wooden or acrylic ring on your lathe! 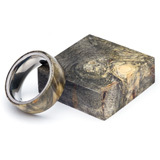 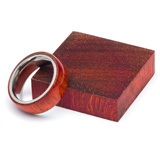 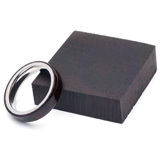 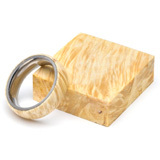 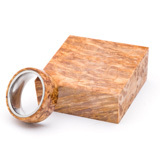 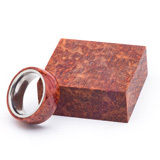 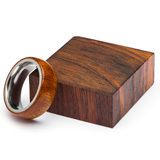 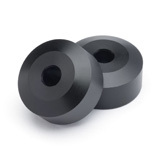 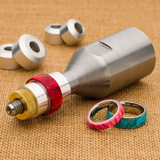 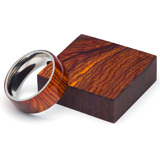 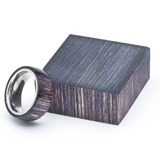 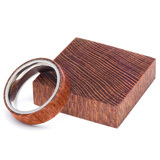 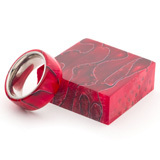 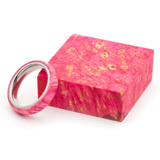 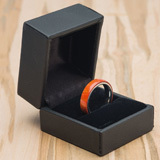 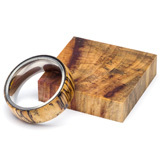 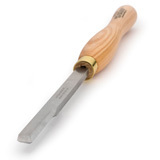 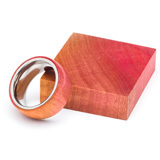 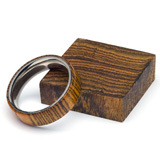 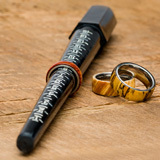 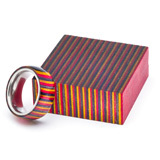 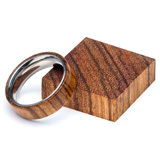 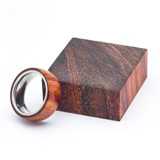 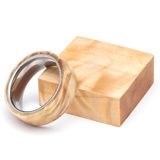 We sell ring kits of all sizes, ring blanks, ring chucks, and other wood ring supplies to help you turn the perfect ring. 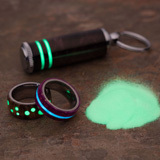 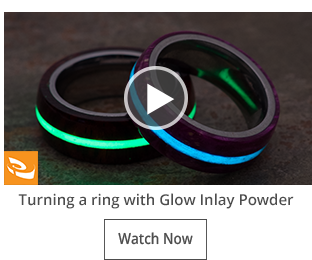 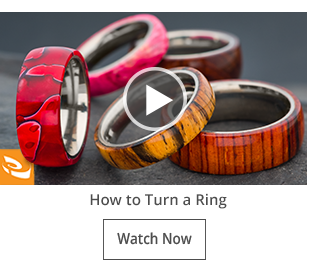 Watch our how to videos and see how to turn a ring with the Artisan® Comfort Fit Ring Core, or how to turn a ring that glows in the dark!